“STAND TO” A Diary of the Trenches 1915-1918. A classic! 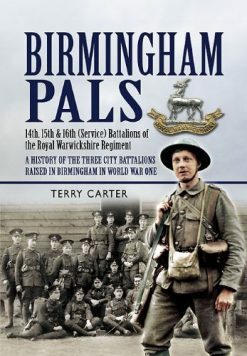 Memorable account by an officer of 2nd Leinsters who fought with them in the trenches from May 1915 to the armistice. A tribute to the Irish soldier. 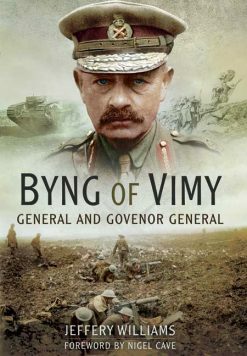 This is one of the classic memoirs of the Great War, written by an officer of the 2nd Battalion the Leinster Regiment, who joined his battalion in the trenches in May 1915 and served with them to the end of the war. 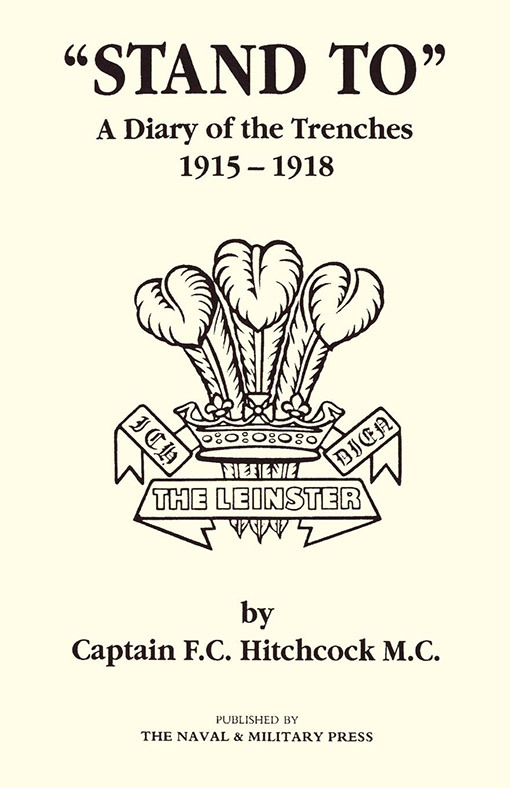 It is a truly memorable account and a great tribute to the soldiers from the South of Ireland, for the Leinsters were one of the five infantry regiments from Southern Ireland that formed part of the British Army; they were disbanded in July 1922. 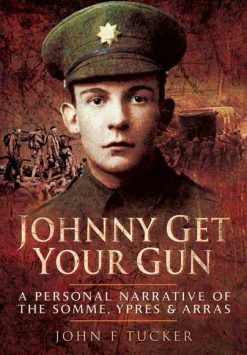 It is a vivid account, supported by some wonderful sketches and examples of the spirit and humour of the Irish soldier. This is one of the best of its kind that I have read.